This entry was posted in Africa AI4D ICT4D research Regreening User tests and tagged Deforestation Regreening monitor Satellite data Sustainability on January 30, 2019 by Anna Bon. The tree loss is a severe problem affecting rural communities in West Africa’s drylands. Trees here have a positive influence on local soil conditions, biodiversity richness, water tables, food for fodder, and provide agricultural value to the people due to harvest of tree products. Unfortunately, trees are still being cut, often by people from outside the surrounding communities. Preventing tree removal is difficult for local communities. Reporting incidents to the forestry services by the inhabitants has shown to be ineffective. Even if they can identify tree loss, their complaints to the local authorities are not taken seriously, due to lack of hard evidence. Additional data to support evidence would be helpful, according to local tree experts in Mali. Information Science student Jan Drábek will now start his research project of the analysis satellite image of the local vegetation, to see if this has the potential to provide the local communities and forestry authorities with concrete timely and accurate data. Jan’s paper presents a design for this research project which focuses on how public satellite images (of low cost) can be used to track illegal tree-cutting incidents in the region of the Sahel West Africa. This research project is supported by our business partner 2CoolMonkeys. See the presentation of the thesis design here. 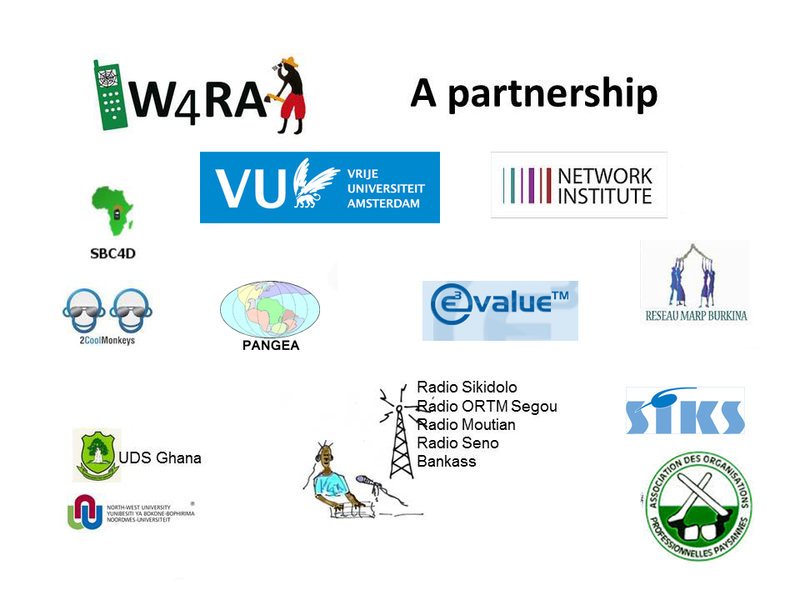 Member of the W4RA team; VU University Amsterdam, The Netherlands.